Verizon Communications may be considering putting together a bid to try and take full control of Verizon Wireless. Sources tell Reuters that the telecommunications giant has hired advisers to prepare a $100 billion cash and stock bid that would be presented to Vodafone Group Plc. Discussions between Verizon and Vodafone have been on-going for some time now, with the most recent conversation taking place last month. At issue is Verizon Wireless, the mobile carrier giant that has millions of subscribers and two owners — Verizon claims 55 percent while Vodafone has the remaining 45 percent. Neither side has been willing to budge and resolve any potential ownership issues. It’s believed that Verizon wants to claim full ownership because the venture is a profitable one. On the other hand, Vodafone won’t cede its claim because of concerns it has over the arrangement relating to valuation and how to use the proceeds over the sale. Vodafone might be more inclined to entertain this new proposal this time around. The company has been struggling to compete and earlier this month, announced that it intended to cut 500 jobs from its Germany operations. At the time, a company spokesperson said that the reduction would span a two-year period and some jobs would be transferred to Romania and India. Cuts in salary and support in areas like network technology and customer service are expected. 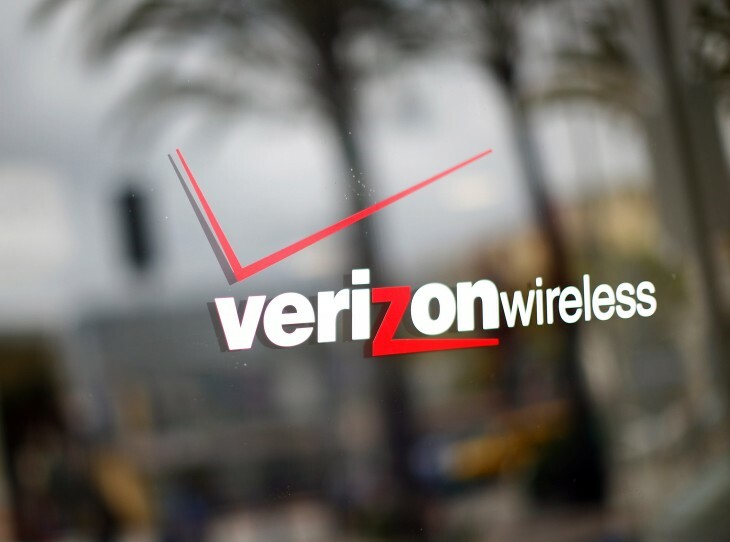 Verizon, on the other hand, is probably looking to shore up its assets in light of recent consolidations made within the telecommunications industry. Recently, MetroPCS shareholders approved the merger between their company and Deutsche Telekom’s AG’s US division, T-Mobile. Additionally, Sprint is also in possible discussions to be acquired by either the Dish Network or Japan’s SoftBank.